SeaPro Solutions provides maintenance and support services for the various technology and systems you have to run the business. 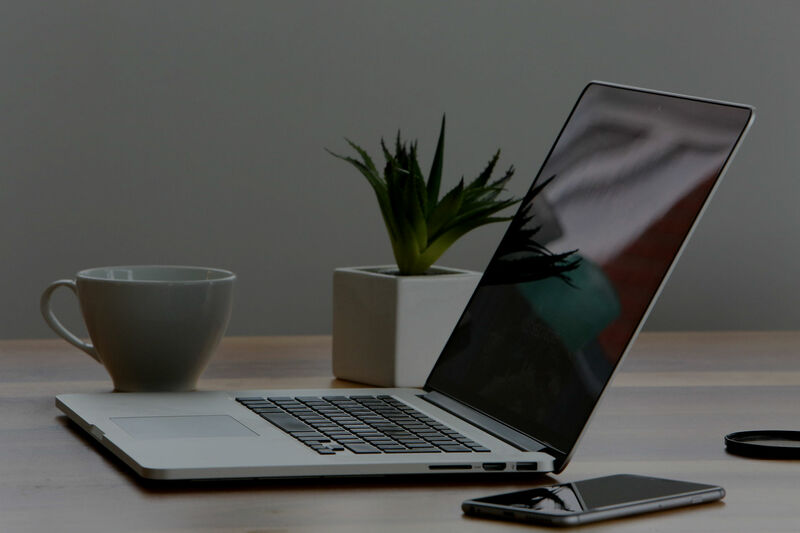 From email systems, website maintenance, mobile device management as well as business applications, we can provide the support you need day or night. SeaPro Solutions can help you transfer your existing workflow to a mobile platform. Establishing a solid approach to mobile application development from the start can bring tremendous long term benefits to your business, employees, and customers. SeaPro Solutions can help you create a mobile-first approach that will supplement your business workflow, needs, and goals. Our work is collaborative, involving client personnel and resources and the transfer of skills to the client. We work against specific objectives with clearly-established outcomes and timing, contributing to client business goals. Our experience and results indicate that improved performance requires investment in people, systems and support structures. We’ve been working with Wendell at Seapro Solutions for the last couple of years and can’t say enough about him. He was absolutely critical in helping the us move into the digital age by revamping our public website, implementing exchange email for all our pilots, and most importantly, designing/building/maintaining our dispatch and billing system. We now have a very simple and easy to use iPad application which syncs to our shoreside dispatch system, completely streamlining our business process from start to finish. Each pilot has the job schedule right at his fingertips, and the system has significantly reduced phone calls and redundant record keeping. We were able to migrate away from our paper based source forms, and the data collected now significantly improved our ability to generate reports on our various activities. We look forward to our continuing relationship with SeaPro Solutions. I had the pleasure of working with Wendell on several freelance consulting projects. He is a joy to work with. His knowledge about the tug & barge industry is vast. He knows how to put things in layman’s terms without making anyone feel awkward. Plus he has a great sense of humour. I highly recommend Wendell as an astute and very capable maritime industry consultant. I got a chance to work with Wendell during one of my projects. During our work together, I found that he had in-depth knowledge of the business and software tools that were being used by my client company. He has a unique combination of strong analytical and management skills. He sees the big picture, yet can focus his attention on the details. I wish him the very best for his future endeavour. I had the pleasure working with Wendell at Foss on a time critical turn-key deployment. Wendell is extremely hardworking, pays meticulous attention to details, generously resourceful and a creative problem solver that helped the team meet and exceed the expectations. 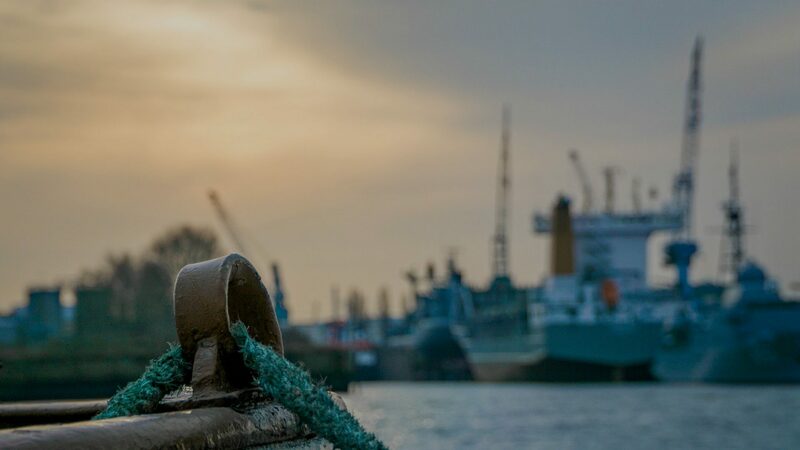 Wendell is a one-stop knowledge bank on the tug-and-barge industry and balances the technical and the business side of projects with equal finesse. He is an effective leader who adds great value in building dynamic teams. Wendell came in to Seabulk Towing as an industry expert to examine our current Dispatch and Billing processes and offer his advice on how we could streamline and improve it. It was apparent that Wendell has extensive tug & barge experience, and can effectively coach companies on how to improve Quality by employing good practices learned throughout the industry. He was able to quickly understand our business challenges, and provided practical recommendations for Seabulk to employ immediately. It was a pleasure knowing and working with Wendell, and I highly recommend him both as a person and a professional. I look forward to working with him again real soon! Having worked with Wendell Koi for over 20 years, I have witnessed his effectiveness as a manager, his integrity, and his ability to contribute successfully to every project in which he has a role. He combines experience in marine engineering and operations management with a fundamental understanding of the business model. This unique mix of attributes, when combined with his superior analytical skills, allows him to accurately assess a situation and develop the processes and procedures that create real world solutions to difficult business challenges. I think Wendell Koi is an excellent choice for any company who is seeking real sustainable improvement. Tidewater Barge Lines engaged with SeaPro Solutions to help us define our business needs prior to investing in a technology solution. 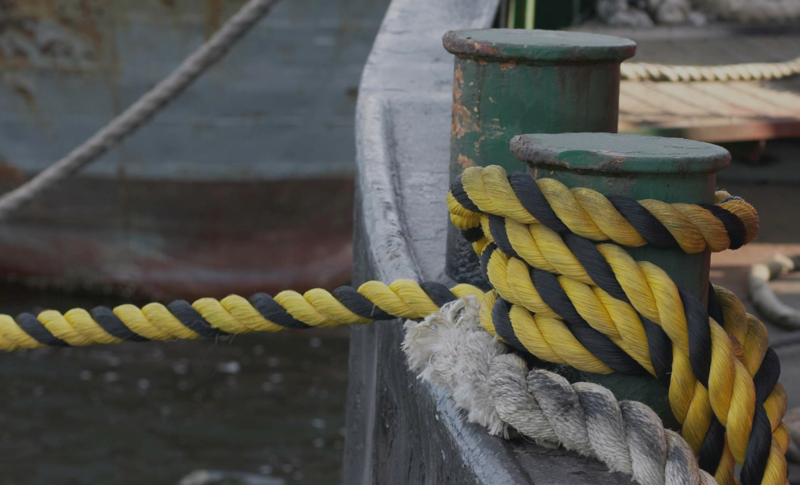 Wendell Koi’s extensive experience in the tug & barge industry was truly beneficial for this project, as there was little time wasted in understanding the intricacies of Tidewater’s business. He was able to effectively translate what we do everyday into requirements that allowed us to more confidently procure a technology solution. I would recommend Wendell to any company that is in need of expertise in bridging the gaps between operations, business and technology.